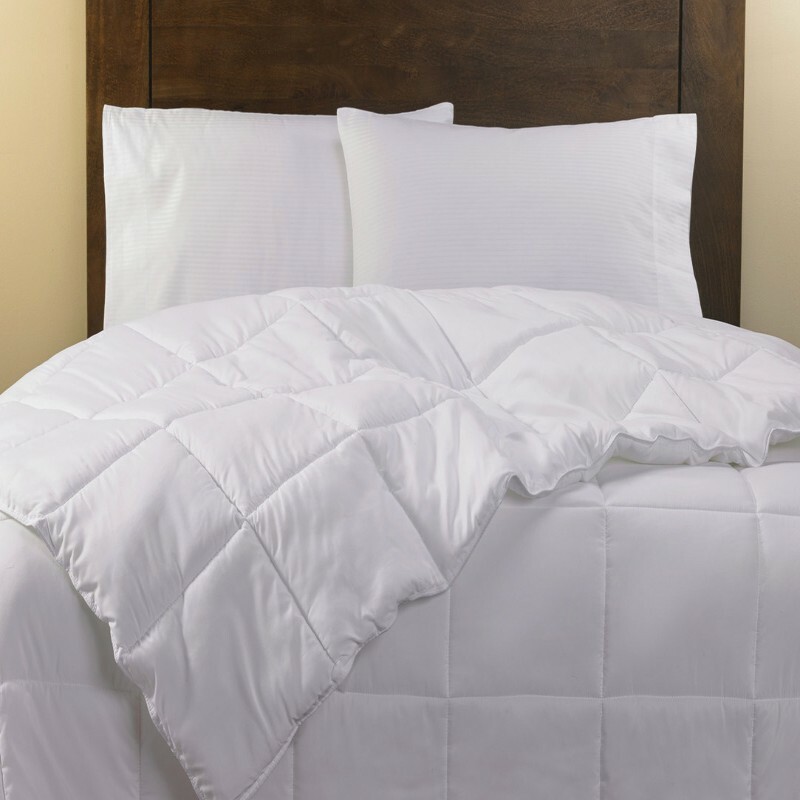 Being a well reputed Comforter manufacturer, supplier, trader and exporter of India these products are delivered to hotels, hostels, hospitals, guest houses, homes etc. Our products are made by applying superior grade raw fabric which is procured from well known resources. These are tested on behalf of qualities then it was proved as cozy, easy to sleep, long lasting and pocket friendly.